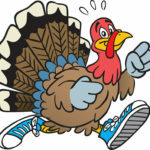 Arlington’s 12th annual Thanksgiving race, raising money for local nonprofits AFAC, A-SPAN and more. 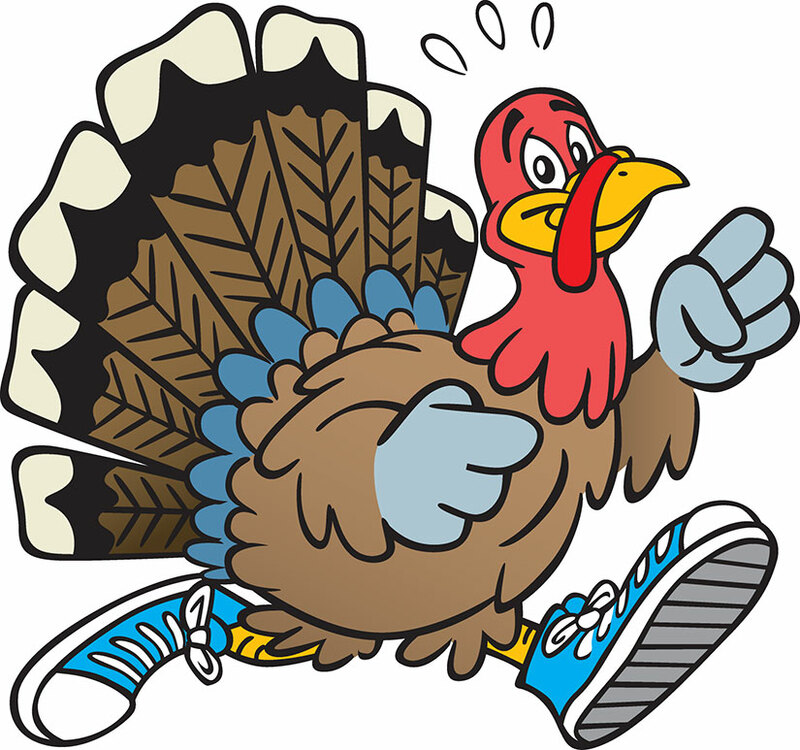 The 5k race leads more than 4,000 runners through the Lyon Park neighborhood, and finishes in front of the Lyon Park Center. 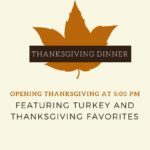 Copperwood Tavern in Shirlington will be open on Thanksgiving from 5 p.m. to 1 a.m., offering a traditional turkey dinner with other Thanksgiving dishes until 10 p.m. 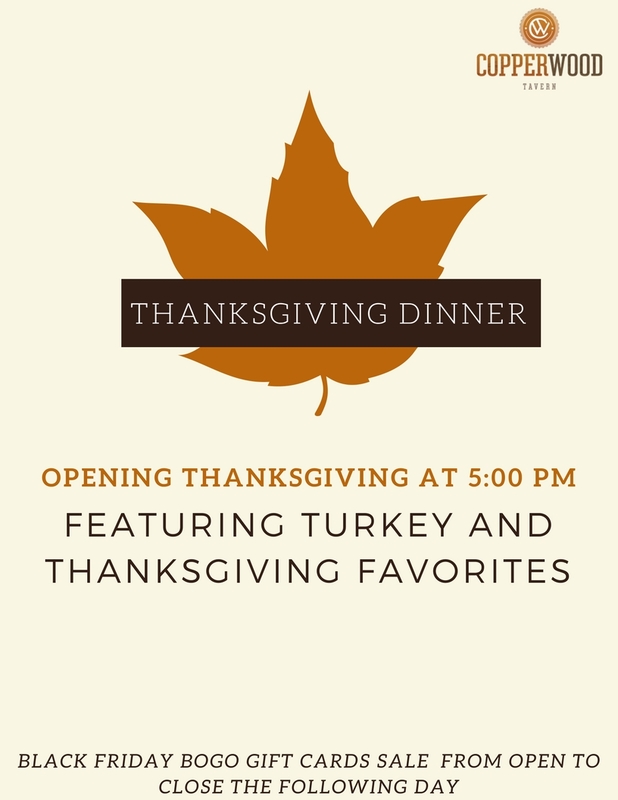 The following day, gift cards at Copperwood will be buy one, get one free. 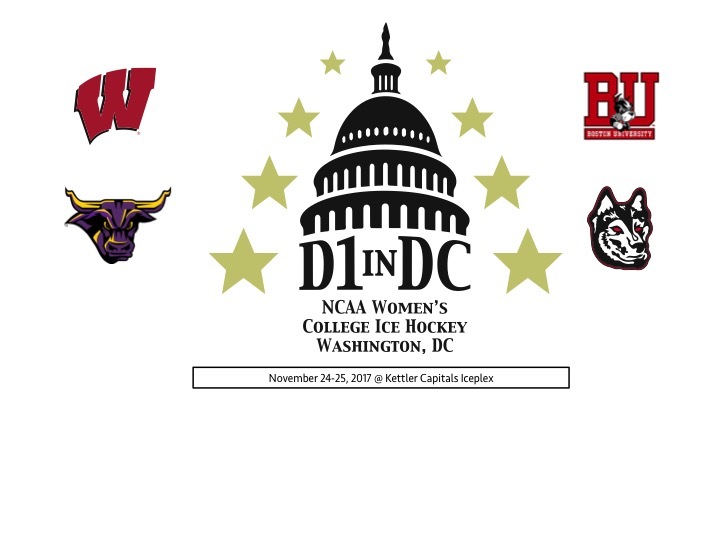 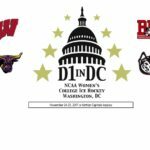 Four NCAA Division I women’s ice hockey teams face off at Kettler over two days of competition on Friday and Saturday afternoons: Boston University, Minnesota State-Mankato, Northeastern University and University of Wisconsin.